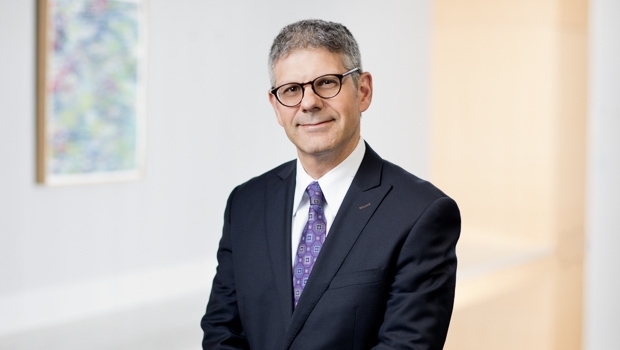 Steve Schwartz is a real estate lawyer with a national practice, advising clients in the acquisition, disposition, development, leasing and financing (both debt and equity) of commercial real estate. He frequently works with national developers and investors in the multifamily housing sector, handling a wide variety of matters. Steve deals with large portfolio transactions, joint ventures, construction loans, and permanent mortgage loans. Steve also routinely handles large-scale commercial projects, often providing counsel regarding the many land use and environmental laws and regulations affecting such developments, and he helps clients to structure mixed-use transactions throughout the country. A significant portion of his current development practice involves working with clients on complex multifamily residential projects, including market rate and mixed-income developments, large mixed-use projects and projects constructed under the Massachusetts affordable housing statute, Chapter 40B. In addition to his involvement with traditional forms of real estate mortgage loans and refinancing, Steve has considerable experience representing lenders in workouts of troubled real estate loans, including restructurings, deed-in-lieu transactions and foreclosures. As former Co-Chair of the firm’s Real Estate practice and a member of the firm’s Executive Committee, Steve has more than 25 years of continuous practice at Goulston & Storrs.